2. 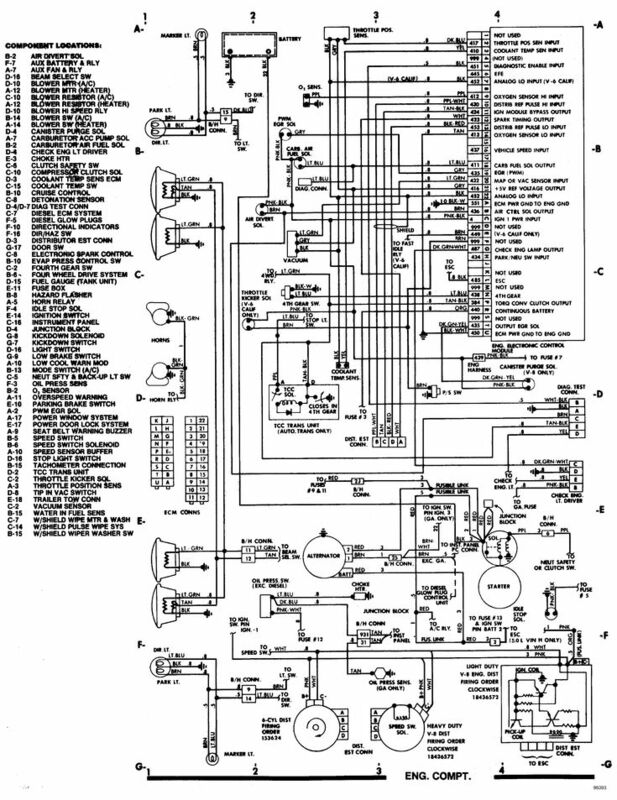 In the GM picture shown below the "170" represents: the circuit number. the wire size. a splice location. the wire color.